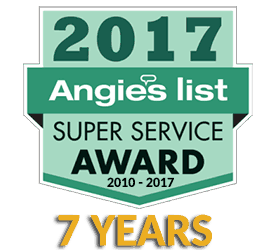 Sure Comfort Services was founded in 2001 with the belief that there had to be a better way to provide these home services for our friends and family in Centennial, Colorado. What we were seeing in other companies was indifferent technicians providing mediocre work, leaving home and business owners frustrated. 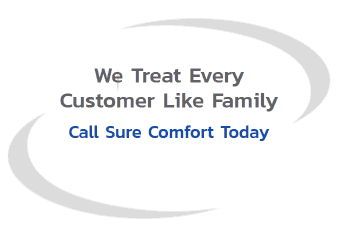 We decided to do things differently – and since we made that decision, Sure Comfort Services has been known as the favorite team to call for Centennial plumbing coupled with a genuine drive to treat its customers the way they deserve to be treated. Work With a Company Who Cares. One of the most beneficial services we offer is video sewer inspections. We utilize high-end, professional technology in order to see inside of our customers’ sewers and drains. This allows us to diagnose exactly what is causing a backup. We even provide our customers with video copies of our inspections in order to allow for expert-level decision making. We can help you determine if your pipes are severely corroded and require extensive service. Footage does not lie. Together, you and our Sure Comfort team are ideally equipped to plan the best and most honest course of action! You Can Be Sure You Made the Right Choice! We’ve worked hard over the last 15 years to develop a service that lives up to – and even exceeds – the implications of its name. We are sure that you will be satisfied because we go to great lengths to deliver the best home services possible. 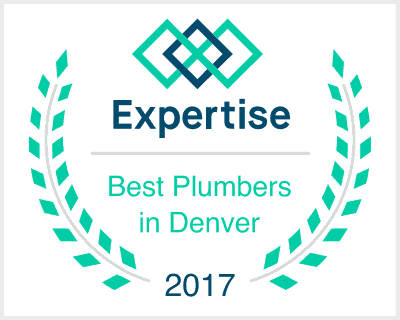 Providing whole-home comfort is not just about the expert craftsmanship we apply to our customers plumbing: it’s about presenting these services in a manner that makes our customers comfortable. When you work with our Centennial plumbers, you will be taken care of as if you were a close friend or member of our family. We know that you are concerned about your home’s essential systems. As such, we will take the time to inform you, while also thoroughly listening and responding to your individual needs.